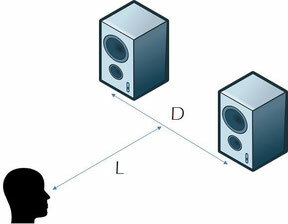 To perform those measurement you need a microphone (Dayton UMM-6 or UMIK-1 for instance) and a specific software. We offer 3 different options for crosstalk reduction. 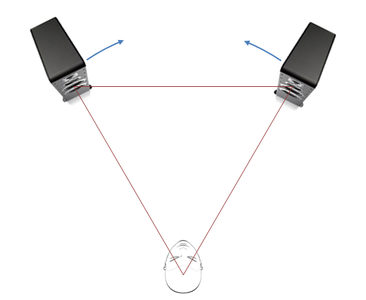 When using crosstalk reduction it is recommended to lower the span angle between loudspeakers compared to the traditional stereo configuration. 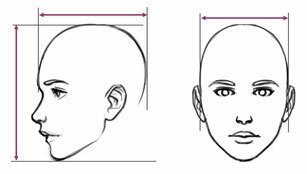 This helps keep a stable image despite head movements. If your room configuration allows it you can go down to 20 degrees angle. 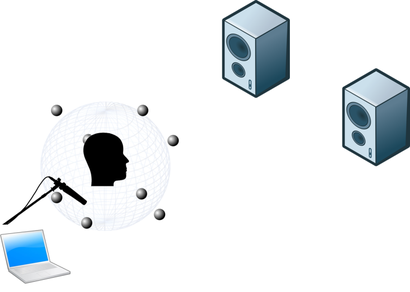 Our correction method requires a specific filters topology putting a specific demand on the convolution capacity of the audio player. 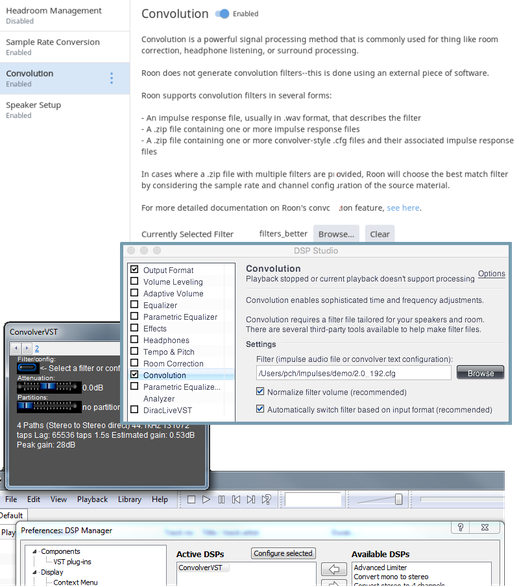 With the filters we deliver an installation instruction for your audio player. For audio players having only a classic stereo convolution we can generate "downgraded" versions of the correction (no cross talk for instance) Such filters can also be used with hardware solutions like the ones from miniDSP.